Cajun food is close to my heart since my mom I from Louisiana and recently after a long and grey cloudy day, I decided to make a recipe that’s pretty familiar to me: spicy beans and rice. I have a great cookbook for Cajun food by Elizabeth Choate (Yes, from the TV show Swamp People!) that featured a delicious looking recipe for Mama Ella’s White Beans, so I decided to adapt that. I made a couple of changes based off of what was in my pantry at the time, but I bet the original recipe is finger-lickin’ good! White rice, for a side. Soak the beans either overnight in water, or for a few hours before cooking. Add them to a large pot with water, onion, seasonings, bell pepper, garlic and green onions. Cook for about an hour, stirring every so often. Add the tabasco and salt, cook for another hour or so. *The trick to squishy, delicious beans: Right before the beans are done cooking, take 2 cups out of the pot and blend or smash them. Add them back to the pot and stir well. 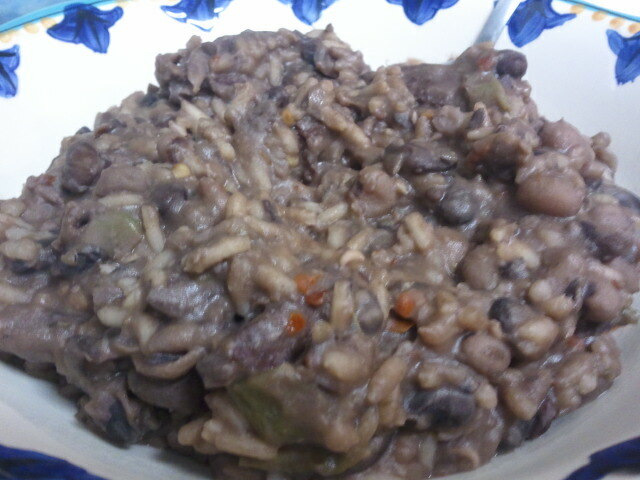 Serve with a side of white rice (I mixed mine in) and enjoy! 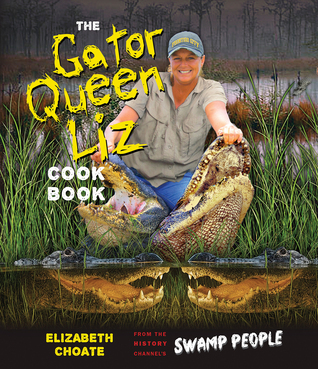 The Gator Queen Liz Cookbook by Elizabeth Choate is a great entry (or delightful return) into authentic Cajun food. 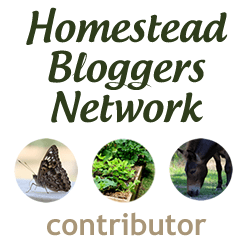 Featuring unique recipes calling for duck, nutria, squirrel and even alligator, there will be something for everyone, hunter or not, to enjoy. What’s your favorite Cajun recipe? The recipe is similar to our French Canadian baked beans, but with more kick. Canadiennes don’t use tabasco, cayenne, chili etc.